Hello hello, awesome tech-lovin’ memory keepers and welcome to another Sweet Shoppe Saturday! 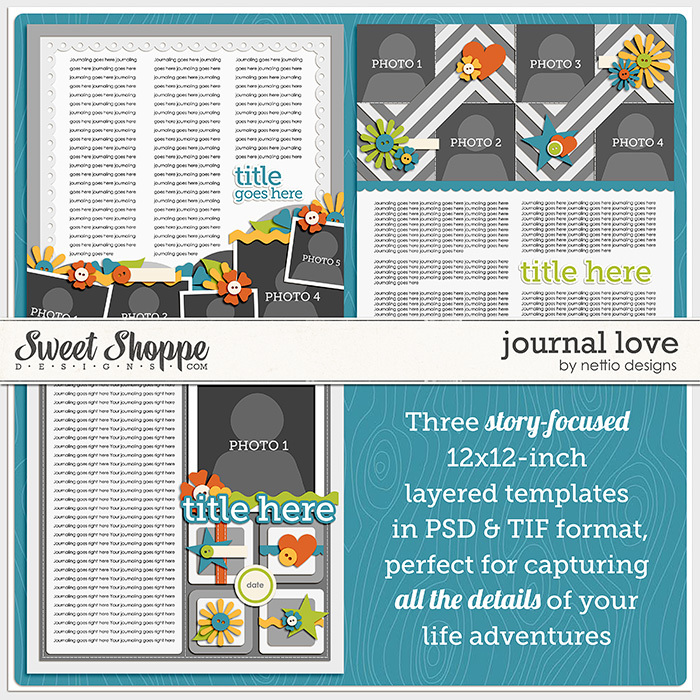 This weekend over at Sweet Shoppe Designs I’m releasing a BRAND-NEW story-focused set of digital scrapbooking templates called Journal Love. 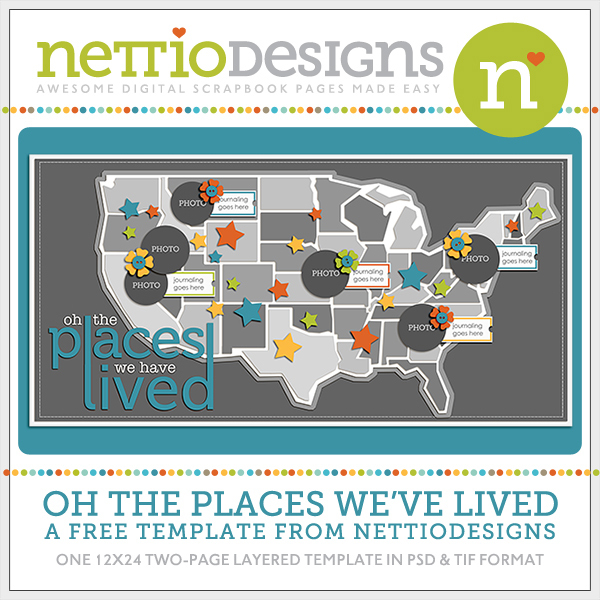 I designed these templates for the times when your story can’t be squeezed into a single line, list or paragraph. For when you want to capture all the awesome details of your adventure but you still want your finished page to look amazing when you’re done. 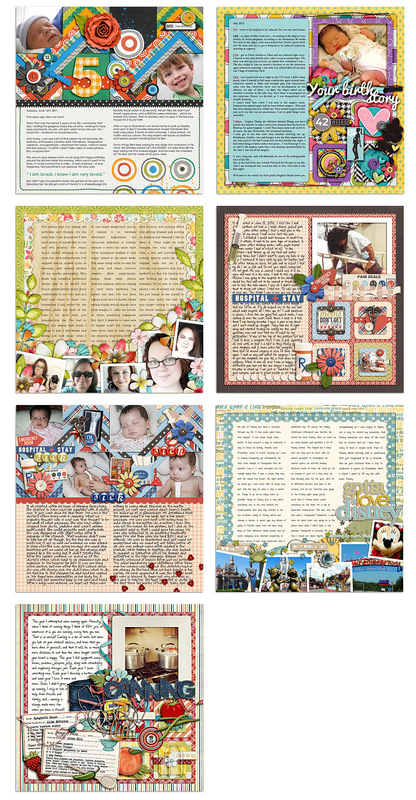 Each of the 3 templates in Journal Love features dedicated journaling space as well as room for photos and lots of fun embellishments and details. 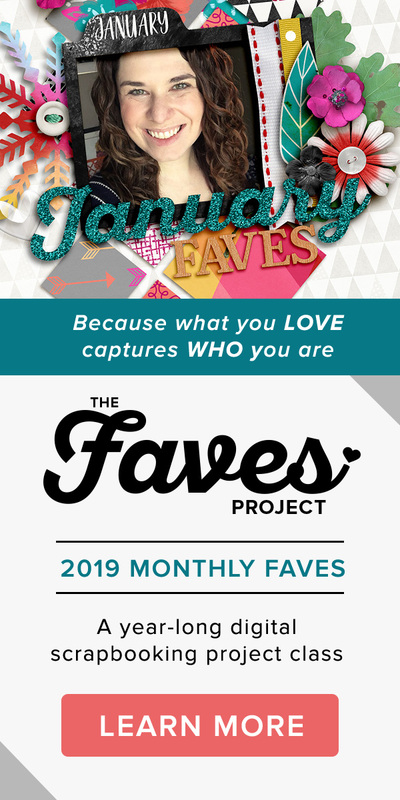 Because let’s face it, as much as storytelling is the heart of scrapbooking, getting to play around with all the digital goodies is a whole lot of fun too. 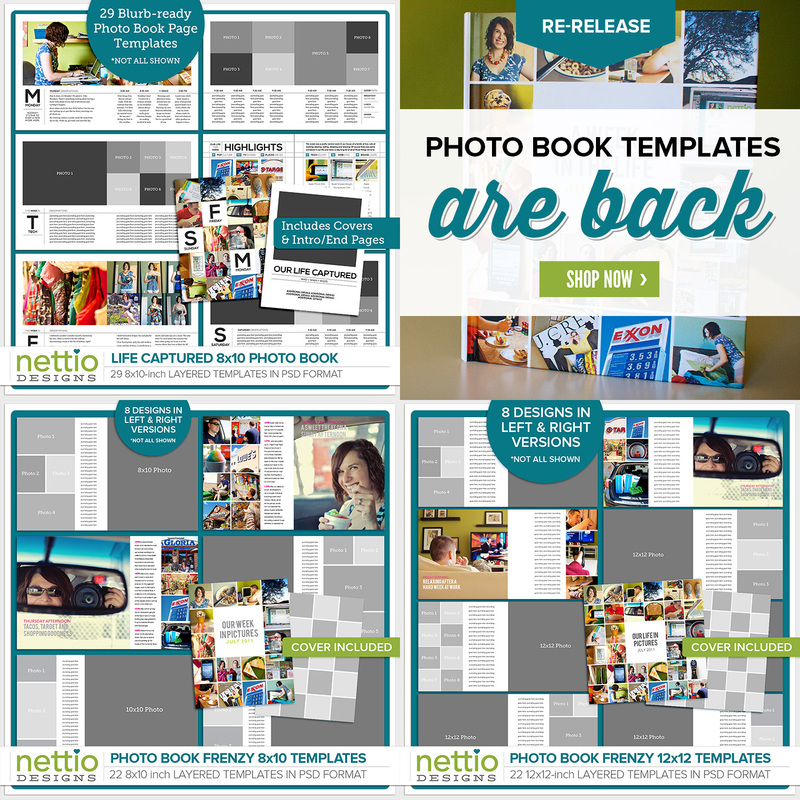 Now if you’re looking at these templates and thinking, “Well those are great Lynnette but there’s NO WAY I could write that much!”…fear not! 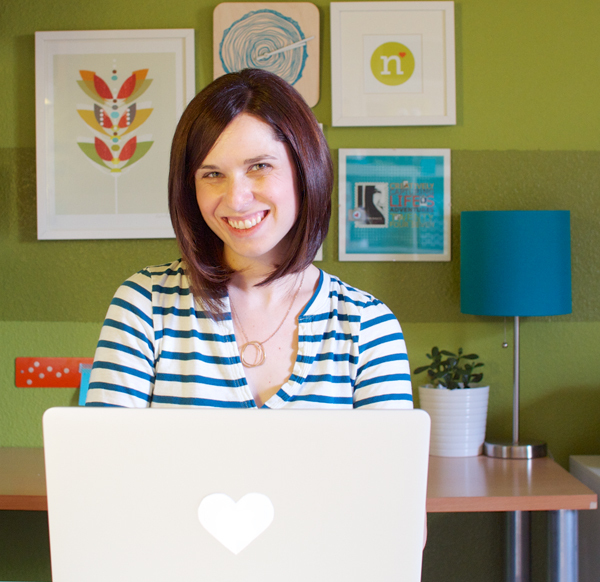 Telling your story does not have to be the big scary thing we as scrapbookers often make it out to be. I know the blank page (or in this case, the template-y page filled with random “journaling goes here” text) can be intimidating. But here’s my secret tip for making every story you tell shine with personal and be easy as well. Just imagine you’re writing an email to your future self telling the details of your latest adventure. What details do you want to remember? What little moments will make you smile or laugh 10, 20, or even 50 years from now? Those are the details you want to include in your story. Quirky wording, typos, haha’s, LOL’s and all. Because that’s how you’d write an email to yourself, right? I know I totally include those in my journaling, haha. The reality is if one day your family and friends read your story, those details are what’s going to make them LOVE that story that much more, because your personality is going to shine from the page. They aren’t going to care whether you used proper grammar, double-spacing or pulled out your thesaurus to find the right word. They’re going to care that you took the time to capture a moment that mattered to you, quirkyness and all. And that’s the magic of telling your story. I love seeing the variety of stories my team told using these layouts. From birthdays to vacations to the ups and downs of life, they’ve captured some pretty fascinating moments in their lives. 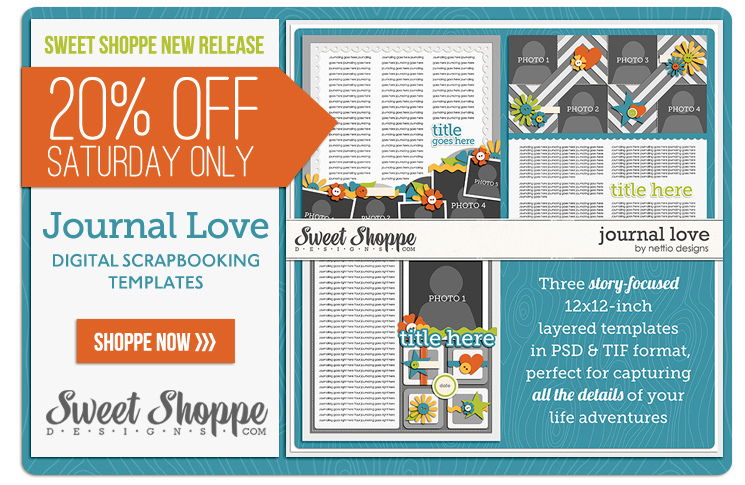 As always on Sweet Shoppe Saturday, you can save 20% off Journal Love if you pick it up at the Sweet Shoppe Today. Well that’s it for this week! I’m off to relax with my hubby, sip a nice cold margarita, and get my craftiness on this weekend. Hope you have some awesome adventures planned for this weekend too!